This will be your new obsession. It’s time you jump into one of the most exciting fandoms with the most passionate following: K-Dramas. Here’s our list of recommendations! We might forget it, but there’s a whole world of entertainment beyond the USA and the UK, and some of it is actually of better quality. If you’re curious about Korean culture, this is the perfect opportunity to immerse yourself in the amazing world of Korean shows, commonly known as K-Dramas. The Korean approach to making TV shows is drastically different from the one taken with shows in the West. Many of the aspects we’re used to seeing neglected on screen are given a lot of attention: character arcs are deeply explored, chemistry is built over time with lots of screen time in ways much more profound that physical contact, and bonds between characters of different ages are given relevance. Oh, and food montages. There are a lot of food montages. In a time when we’re almost oversaturated with shows, which sometimes seem to blend together because they’re so similar, it’s nice to see human stories of love, identity and honor approached from a different angle. Worried about where to watch? It’s easy! There are shows on Netflix, and even more on other legal streaming websites like Viki.com or Dramafever.com, which have excellent subtitling teams. But a warning: if you’ve forgotten what it’s like to be thoroughly obsessed with something, K-Dramas are about to consume your life in the most amazing way. So here’s a list of K-drama recommendations for you to get a feel for different types of Korean TV storytelling. 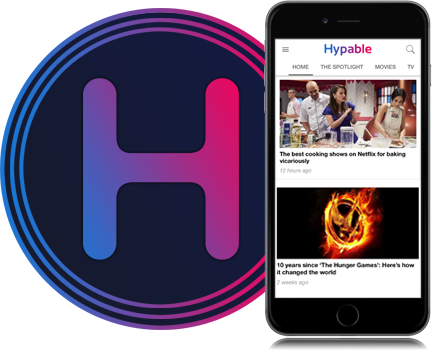 Whether you like fantasy, hospitals, or history in your shows, there’s something here for you. Starring Gong Yoo (who you may know from Train to Busan) and Go-eun Kim, Goblin is a supernatural romance with a dash of historical drama, following the story of a man cursed with immortality who works miracles in the real world, while waiting to meet his Bride — the only person who can remove the invisible sword from his chest and finally allow him to rest in peace. But of course, things with his Bride don’t go quite as expected. Oh, and his roommate is literally the Grim Reaper. 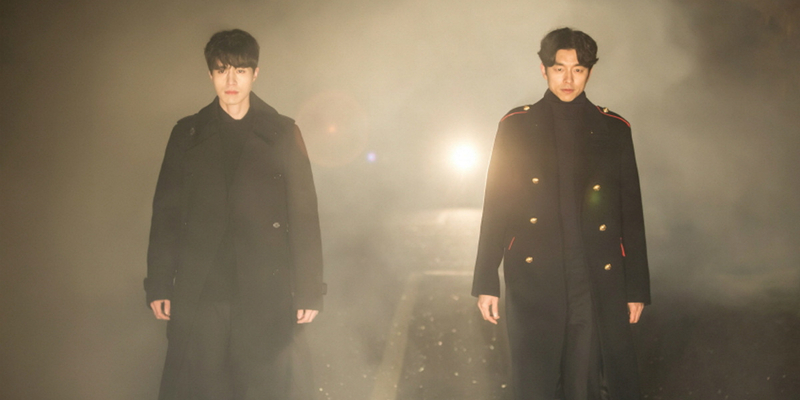 With huge production value, some of the best actors in the industry, and some really powerful themes on life and death, Goblin is a show you’ll binge-watch, laugh, and cry about. You’ll also fall in love with every single character (and wish Gong Yoo made more shows dressed in ancient armor). 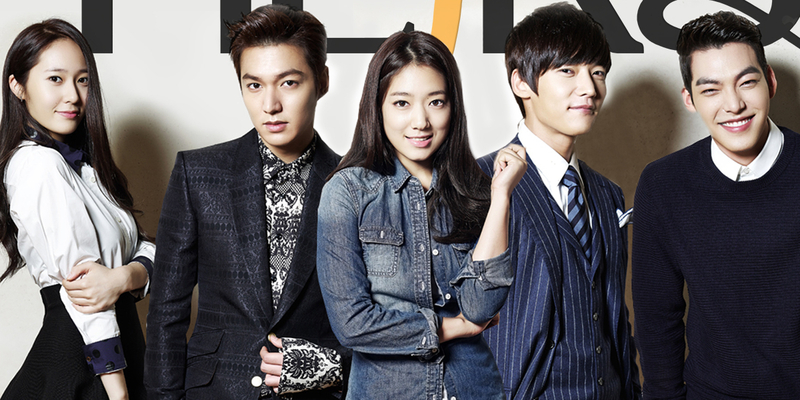 The Heirs is possibly simultaneously the most cliched and the most obsession-inducing show Korean television has ever produced. You’ll either love it or hate it (but you’ll probably love it). Starring two of the most famous actors in the industry — Park Shin-hye and Lee Min-ho — it follows a poor highschooler who falls in love with an estranged heir to a fortune with a myriad of family problems. The show is packed with incredibly attractive actors, lots of emotional moments, and the most scalding slow burn of all time. It also features a badboy with a heart of gold that puts Draco Malfoy fanfics to shame and a lot of dramatic music swelling that you’ll laugh about at first but end up singing along to through your happy tears near the end. Emergency Couple (starring Choi Jin-hyuk, who plays the older brother in The Heirs) starts with a story of young love between a rich boy and a poor girl, who elope despite family disapproval. Unfortunately, six years later, they’re divorced and hate each other with a passion. Even worse, it turns out that they’re both now residents at the same hospital and have to work side-by-side if they want to keep their jobs. A wonderful exploration of the meaning of marriage, rekindling the flame, and finding a balance between ambition and love, Emergency Couple is just as profound as it is funny and sweet. 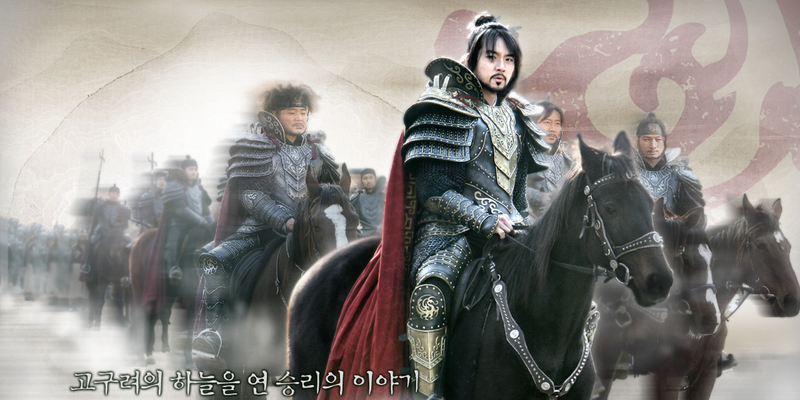 While the West has Game of Thrones, South Korea was way ahead of everyone in 2006 when they made Jumong — a historical period drama about the founder of the kingdom of Goguryeo. Based on ancient legends, it’s the story of his life, from his early days as a prince through his adulthood as he fought to build a new kingdom. With epic strong female characters, amazing costumes, heroic swordfights, and a dash of magic, Jumong might actually be the most epic historical show of all time. It’s a kind of transporting show that we rarely see on screen, as it takes you on a journey through the ancient history of another part of the world, the glory of which deserves to be appreciated.